(PhysOrg.com) — The Rio Grande Rift, a thinning and stretching of Earth’s surface that extends from Colorado’s central Rocky Mountains to Mexico, is not dead but geologically alive and active, according to a new study involving scientists from the University of Colorado Boulder’s Cooperative Institute for Research in Environmental Sciences. “We don’t expect to see a lot of earthquakes, or big ones, but we will have some earthquakes,” said CU-Boulder geological sciences Professor Anne Sheehan, also a fellow at CIRES. The study also involved collaborators from the University of New Mexico, New Mexico Tech, Utah State University and the Boulder-headquartered UNAVCO. 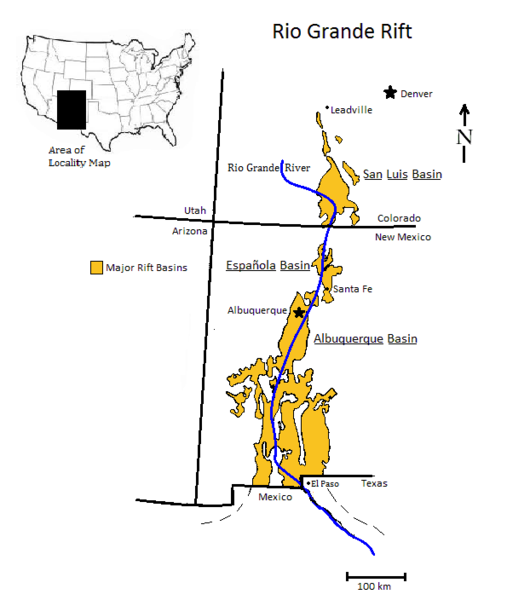 The Rio Grande Rift follows the path of the Rio Grande River from central Colorado roughly to El Paso before turning southeast toward the Gulf of Mexico. LIMASSOL, Cyprus, Jan. 11 (UPI) — Cyprus allowed a Russian-owned ship suspected of carrying ammunition bound for Syria to leave port after agreeing to switch course, officials said Wednesday. 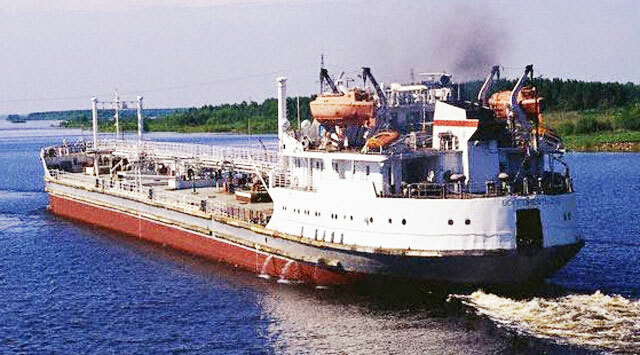 The St. Vincent-Grenadines-flagged ship Chariot was heading from St. Petersburg, Russia, to the Syrian port Latakia when it made an unscheduled docking at the Cypriot port Limassol Tuesday for refueling after bad weather, RIA Novosti reported. The ship was allowed to return to sea Wednesday, but Cypriot officials gave no indication of its new destination. “It has been decided the vessel will be released after the ship decided to change its destination and will not go to Syria,” Cypriot government spokesman Stefanos Stefanou said. The Cypriot Foreign Ministry said the ship carried a “dangerous cargo,” but didn’t violate the European Union arms embargo on Syria. Cypriot media said the Chariot, owned by the St. Petersburg firm Westberg Ltd., was carrying 35-60 tons of ammunition and explosives meant for the Syrian Defense Ministry. Seized Iranian ammunition exploded in July near Cyprus’ biggest power station, killing 13 people, RIA Novosti said. Palmer Drought Severity Index, which assigns positive numbers when conditions are unusually wet for a particular region, and negative numbers when conditions are unusually dry. A reading of -4 or below is considered extreme drought. Regions that are blue or green will likely be at lower risk of drought, while those in the red and purple spectrum could face more unusually extreme drought conditions. (Courtesy Wiley Interdisciplinary Reviews, redrawn by UCAR. This image is freely available for media use. Water supplies will begin running out in critical regions where they support cities, industries and food production — including in India, China and the Middle East — by 2030 due to over-extraction of groundwater, a scientist has warned. “The world has experienced a boom in groundwater use, more than doubling the rate of extraction between 1960 and 2000 — with usage continuing to soar up to the present,” says Craig Simmons, director of the National Centre for Groundwater Research and Training (NCGRT). A recent satellite study has revealed falling groundwater tables in the US, India, China, Middle East and North Africa, where expanding agriculture and cities have increased water demand. 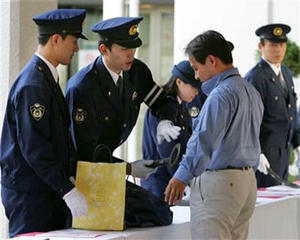 All foreigners entering and exiting China could soon be fingerprinted by customs officials. 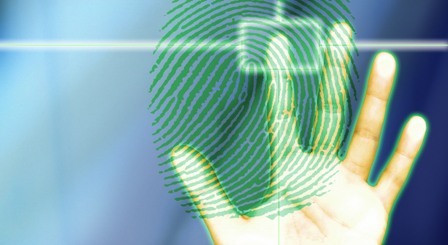 Chinese lawmakers are currently considering new visa rules that would require all visitors working and studying in the country to have their fingerprints scanned. Iran yesterday blamed the U.S. and Israel for the assassination of a university professor and scientist who played a key role in the country’s controversial nuclear weapons programme. 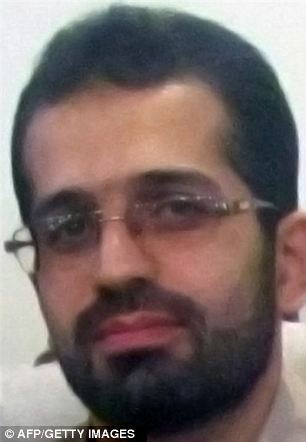 Two hitmen on a motorcycle were said to attached a magnetic bomb to the car of Mostafa Ahmadi Roshan killing him and a passenger instantly as they sat in the Iranian-assembled Peugeot 405 in northern district of the capital Tehran. Kailash Sahu, of the Space Telescope Science Institute in Baltimore, Md., is part of an international team reporting today that our galaxy contains a minimum of one planet for every star on average. 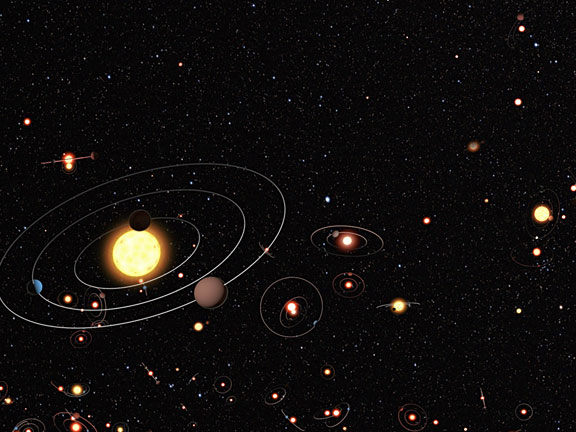 This means that there should be a minimum of 1,500 planets within just 50 light-years of Earth.